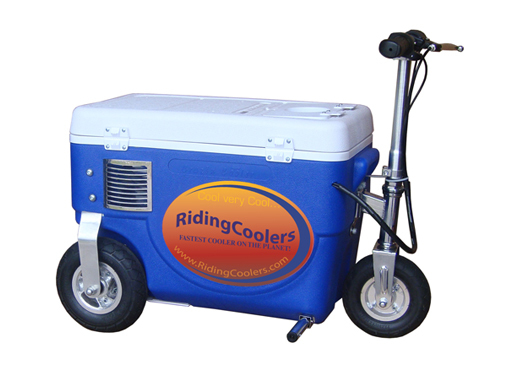 The amazing motorized cooler from RidingCoolers.com is an electric powered riding cooler that can be used indoors and out. 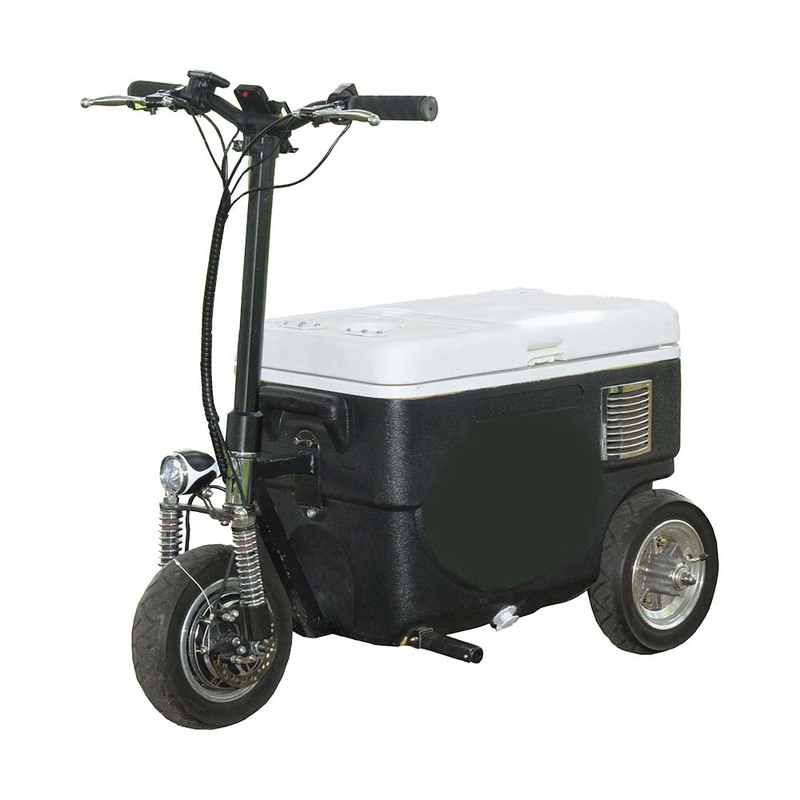 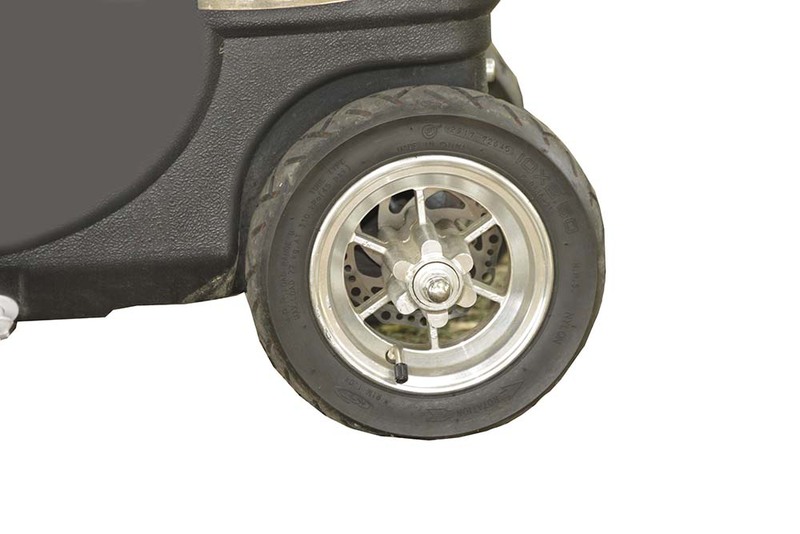 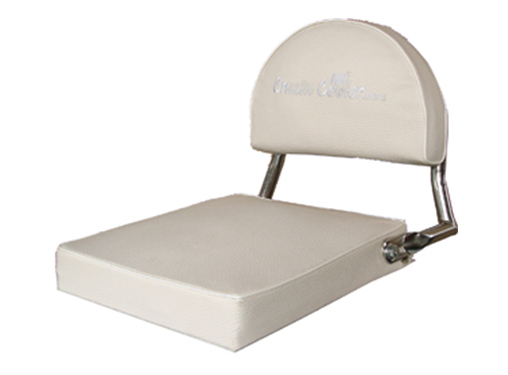 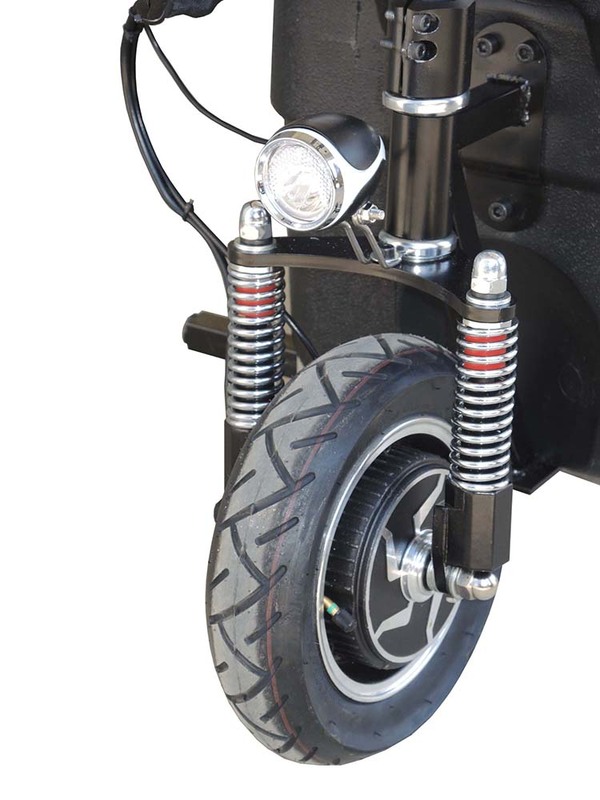 The Cooler Scooter is light weight and can be transported in your trunk or back seat of most vehicles. 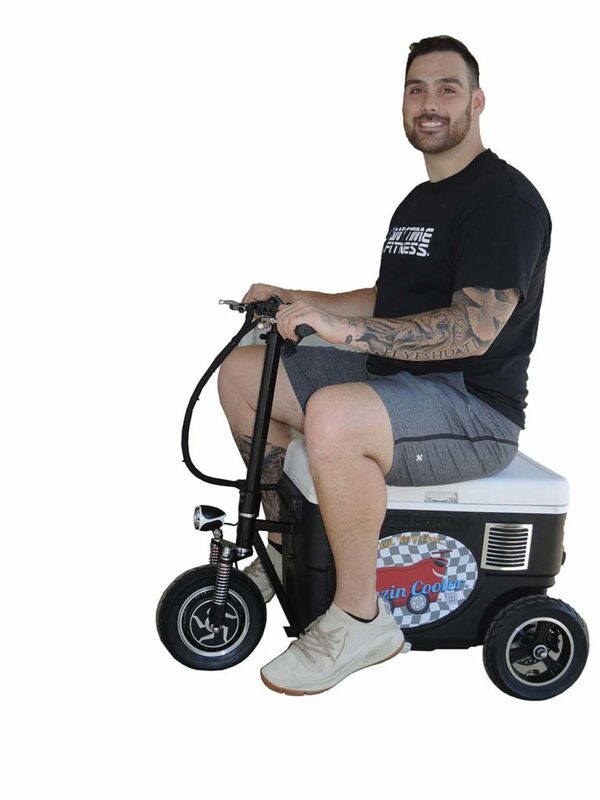 Looking to make a splash at the next party or tailgate? 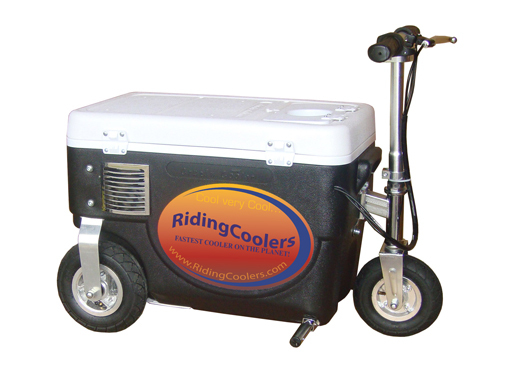 Look no further than the amazing motorized cooler from RidingCoolers.com. 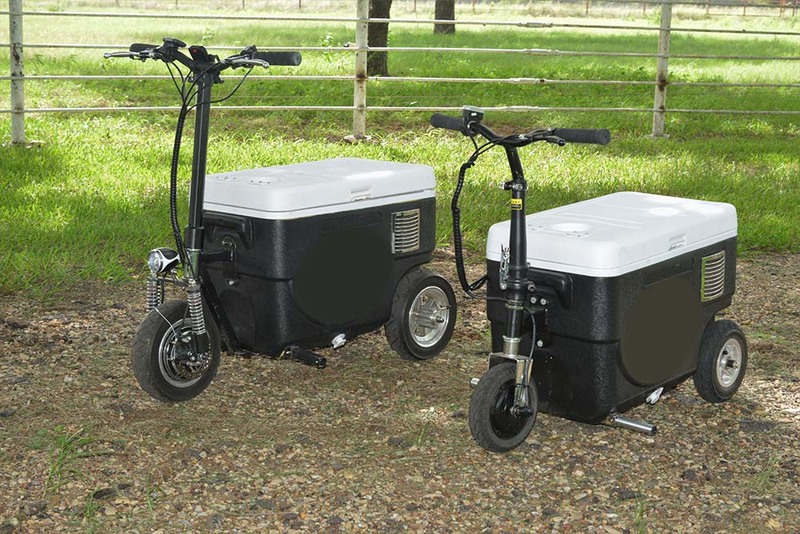 Coolers are available in blue or black. 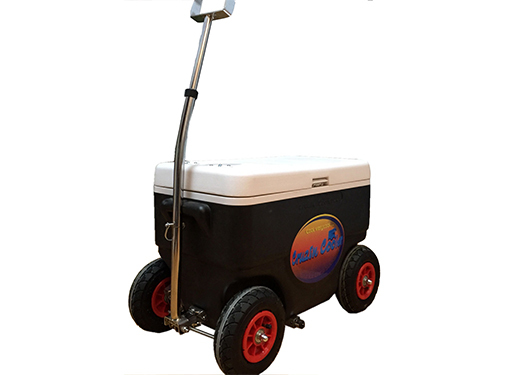 Need additional cooler capacity? 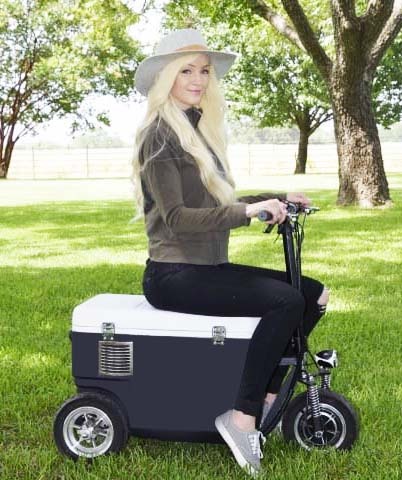 No worries, with the attachable cooler trailer, you can increase the amount of beverage you need. 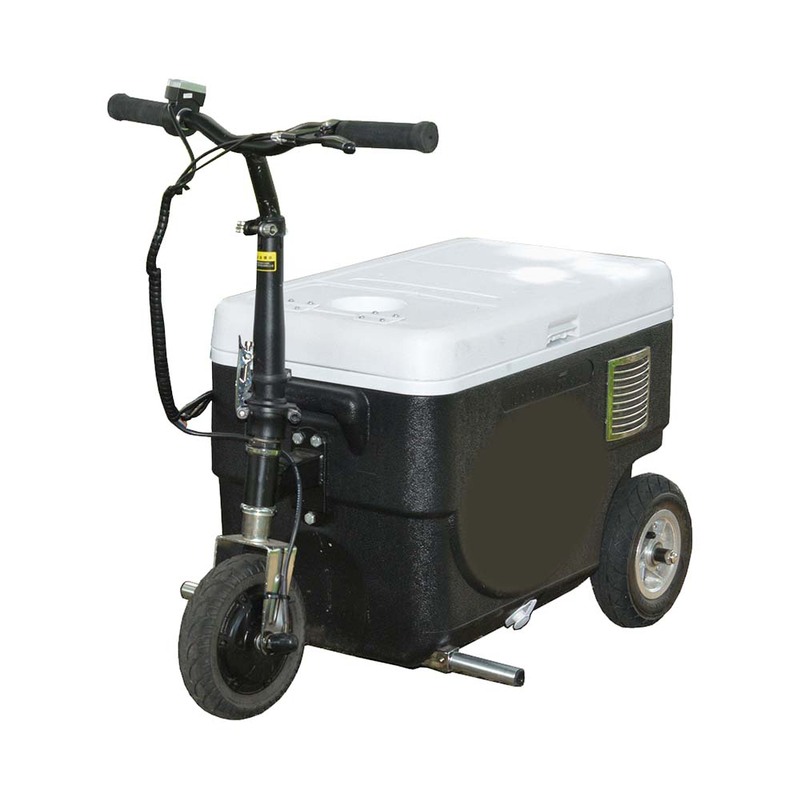 The 500 watt model is great for longer range and increased weight capacity!